Among the religious matters studied by juristic scholars on the topic of Hajj is the indebted persons’ performing Hajj. The indebted here refers to he who owes a debt to another. The scholars of Fiqh [Islamic jurisprudence] mentioned many of the rulings connected to this matter we will reflect upon the most important ones. Let us first mention that pilgrimage is an obligation on every Muslim who is capable of performing it. Capability includes financial and physical ability. Hajj is not binding on the indebted who owes money to another person, for he is in the position of he who does not have the financial capability. Henceforth, he is incapable; fulfilling the debt to the slaves of Allah is worthier than fulfilling the right to Allah subhanahu wa ta’ala. Based on this, we say that it is incumbent upon he who intends to perform Hajj to fulfill first what is due upon him to others, whether it is a right due to Allah subhanahu wa ta’ala like vows and expiations, or a right due to other people such as debts. In this context, one of the matters mentioned by the scholars of Fiqh is that if the creditor gives permission to the indebted to perform Hajj before he takes back his right, this permission is nonetheless not considered under the Shari’ah, and the obligation of Hajj remains nonbinding on the debtor. This is because the person who is competent for religious assignments is required first to clear his liability from the debt, otherwise, his liability is not clear of the rights of others. This ruling applies in the case in which the debt has become due presently and not to a debt that is deferred for a specified term. 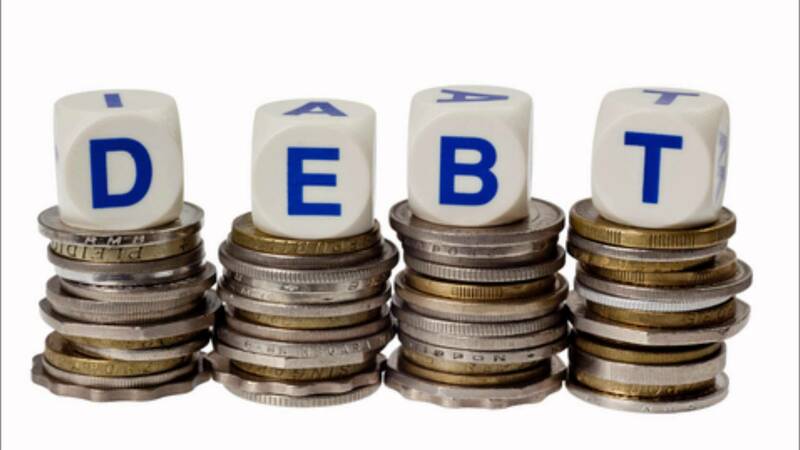 Moreover, in the case of the debt being deferred for a specified time, such as if a person was to take a loan which he is to repay after two years, for instance, but a short time later, the indebted has become financially able to fulfill the debt, and intends to fulfill it, Hajj then would still not be binding on him before he has actually fulfilled the debt. However, if the indebted person does not intend to fulfill what is due on him and knows that he is going to spend the money in other ways, then, in this case, Hajj becomes obligatory on him because he cannot be regarded as financially incapable if he has the necessary expenses, although it is better and more fitting for him to repay the debt that is due on him. This ruling applies to the indebted who has not cleared his liability from the rights of others. As for the person who intends to perform Hajj and is not in debt, then his capability of performing Hajj is conditioned by possessing the expenses for the people whom he financially maintains, from the time he sets out until the time he returns, including, of course, his own expenses. If he does not have that, then Hajj is not obligatory on him, for he is financially incapable. It is narrated in an authentic hadeeth from the Prophet salAllahu ‘alayhi wa sallam that he said, “It is (a grave) enough (sin) that a man neglects whomever he sustains.” [Ahmad, Abu Daw’oud and Al-Haakim – Saheeh chain of transmission] It is then incumbent on the one who financially maintains others to ensure for them all their needs during the period of his performing Hajj with neither extravagance nor stinginess. Furthermore, it is not incumbent on him who intends to perform Hajj to sell what he possesses of his essential needs like his home, vehicle, clothes, and the tools he needs for his work, for all of this is among man’s essential needs which he could not dispense with. He is not obligated to sell such items in order to perform the obligatory duty of Hajj. Included in these needs also are books that contain Shari’ah knowledge and the other matters which the seeker of knowledge requires: he is not obligated to sell them in order to spend on his Hajj. To conclude, Hajj is binding only on he who possesses the expenses of Hajj as well as the expenses of those whom he financially maintains, like his wife, children and parents. But as for he who is in debt to another, then Hajj is not binding on him until he repays the debt. This indicates to what extent this Shari’ah is merciful and simple, as it does not obligate the slaves of Allah to do what is beyond their capacity which puts them to difficulty. On the contrary, it is moderate in its commands, realistic in its rulings, and relevant and convenient for every time and place. By this, it has deserved to be for all people, and become the eternal and concluding Shari’ah.